33 Gillies Hwy Yungaburra, on the Atherton Tableland. 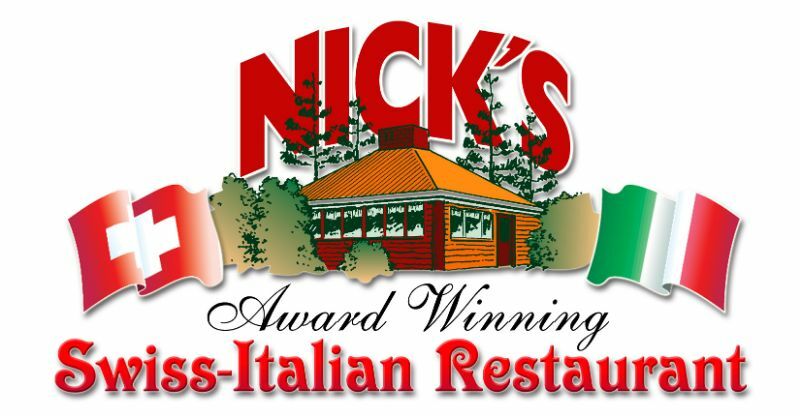 Nicks Swiss Italian Restaurant is looking for a Swiss/European experienced chef, with minimum 4 years of equal position or responsibilities. This person must be self motivated, enthusiastic and willing to work above expectations and be a strong team leader. - Supervision of all kitchen operations. - Weekly rosters and work plans. - Stock taking and daily ordering. - Consistent high cooking standards and presentation of the Ala Carte Menu, including preparation of meats, fish, seafood, vegetarian,sauces, soups, salads, entrees, desserts, and creating daily Chefs Specials. - Previous experience of functions, weddings, personalized menu planning and group organisation is expected. with your CV and a current full length photo thanks. Trans North is the Bus Transport that departs three times daily from Cairns to Atherton (via Kuranda and Mareeba). You must be in Australia with a current Australian working holiday visa. Working hours is approximately 30~40 hours and more if required. as restaurant is open for mostly night time.